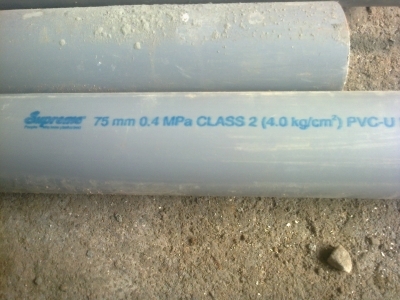 Check whether plumber is using washers while joining pipes. 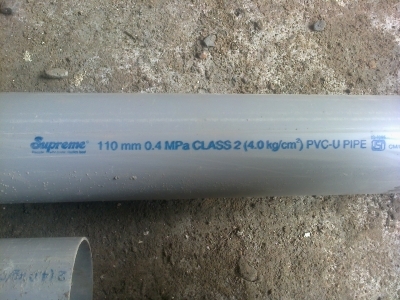 Latrine pipes on wall should have a slope of 2″ because waste should go along with water. If slope is more water will go fast and waste will stay in pipes. 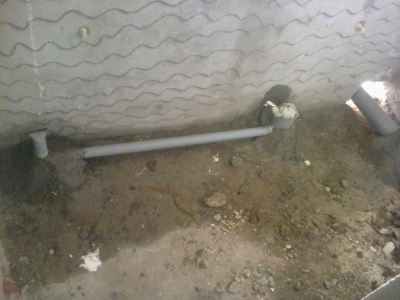 While pumping water from sump to tank use long bends or 45 degree bends instead of 90 degree bend. So that water will flow with less resistance. In case if you use 90 degree bend force reduction will be more. while purchasing motor, see Motor has big impeller or not. The bigger impeller will push more water with more force. setup a 3″ pipe connection to sump towards street so that instead of opening sump door you can empty tanker. Observe plumbers are keeping proper slope for the water traps.